This shop has been compensated by Collective Bias, Inc. and its advertiser. 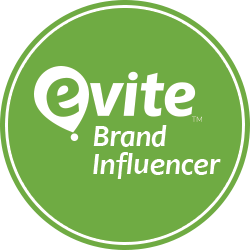 All opinions are mine alone and as usual, I would never promote a product that I wouldn't personally use. Isn't March the best time of the year for basketball fans? In Memphis, we LOVE our basketball! Even though our college team isn't in the tournament this year, we can still fill out our brackets with the best of 'em! 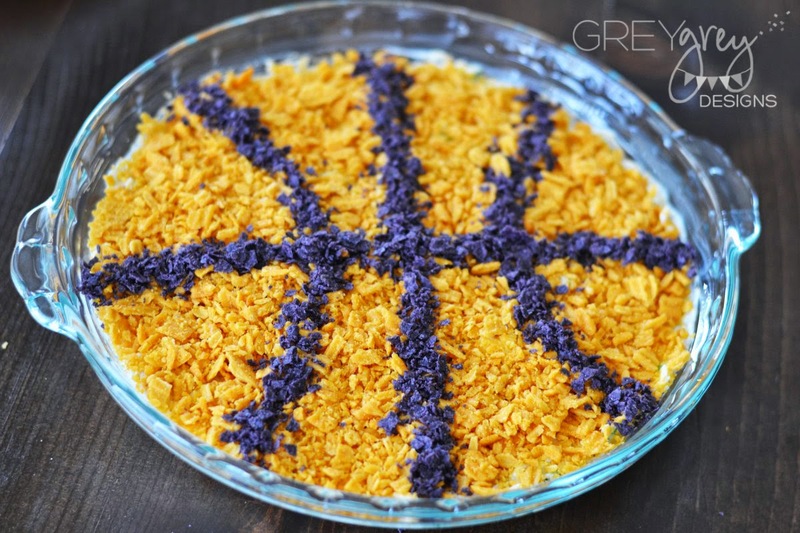 And, what's a March without basketball parties and yummy dip recipes, right? 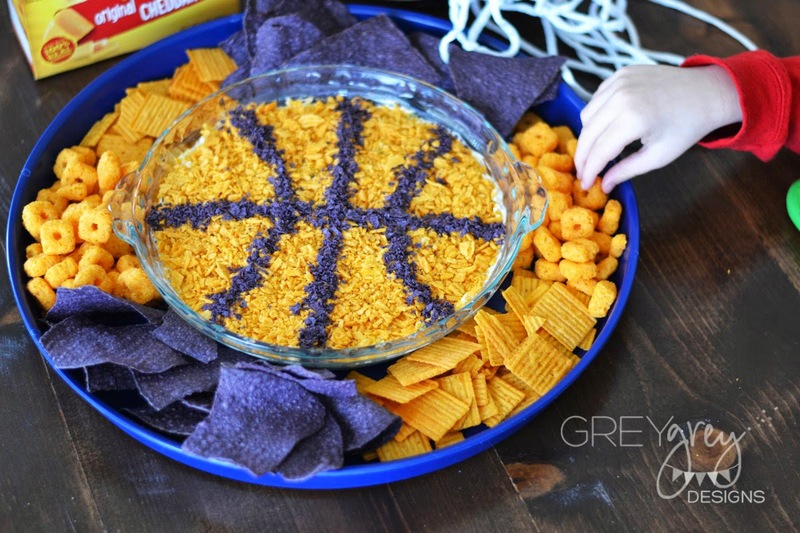 I'm going to show you how to make the EASIEST and yummiest dip you will ever make, and I'm going to show you how to make it perfectly basketball-themed for all those fun parties in the next few weeks! 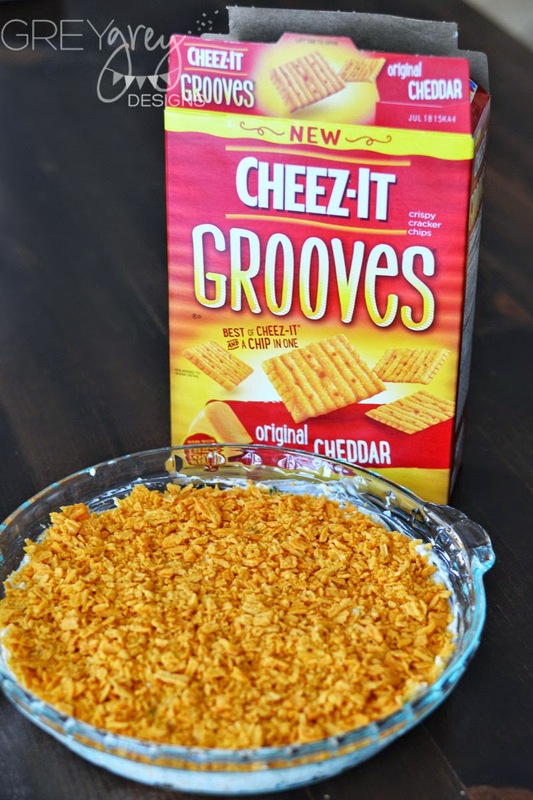 To get all our supplies, we ran into Wal-Mart and picked up some Cheez-Its Crunch'd and some Cheez-It Grooves. You can find them on the cracker aisle, or on the end cap like this. Everyone in my family loves Cheez-Its. My older son is limited verbally, but he can say "Cheez-It" with the best of them! 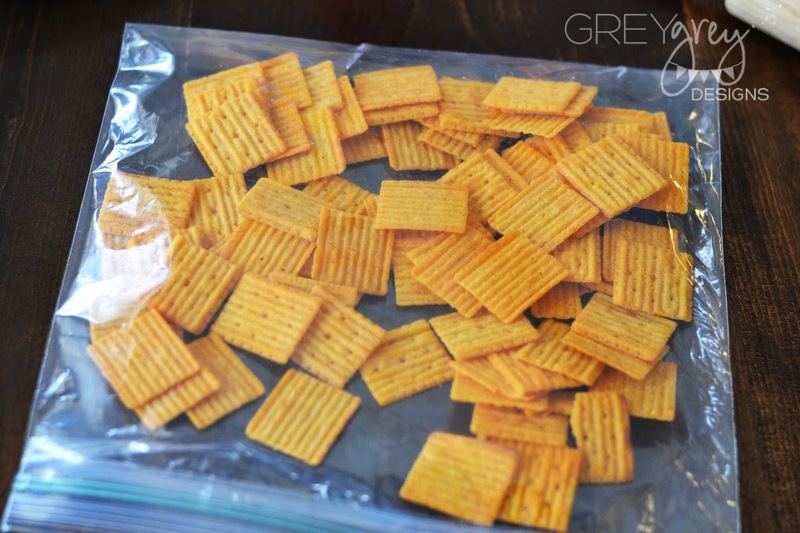 Cheez-Its are 100% real cheese, so you can feel good about giving them to your entire family. 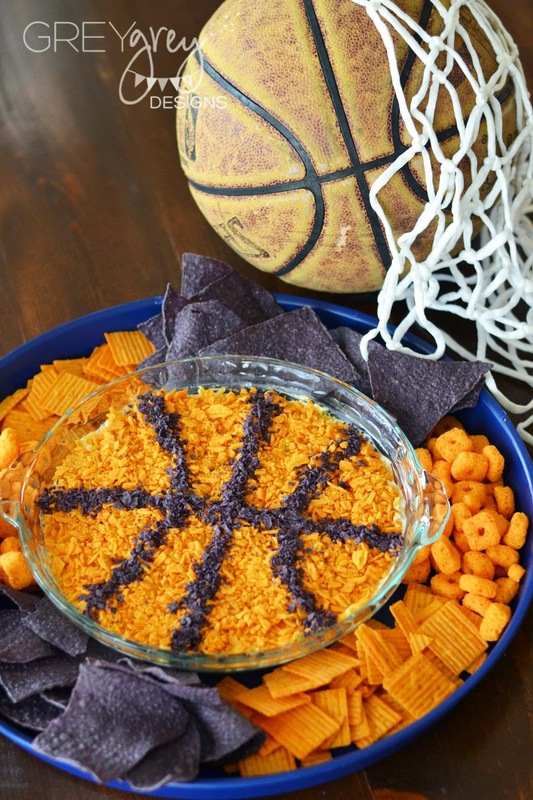 So here's what you need to make your delicious Cheezy Loaded Baked Potato Basketball Dip! 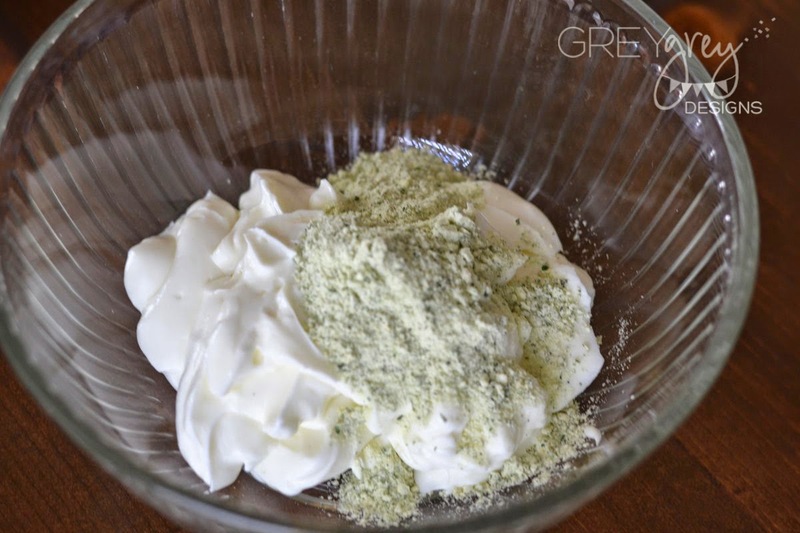 Start by mixing the ranch dressing packet into the sour cream. 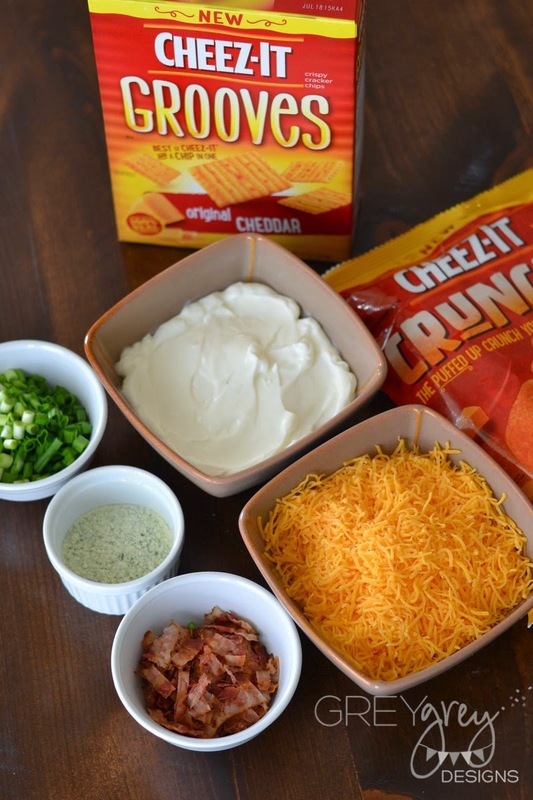 Add the cheese and mix. 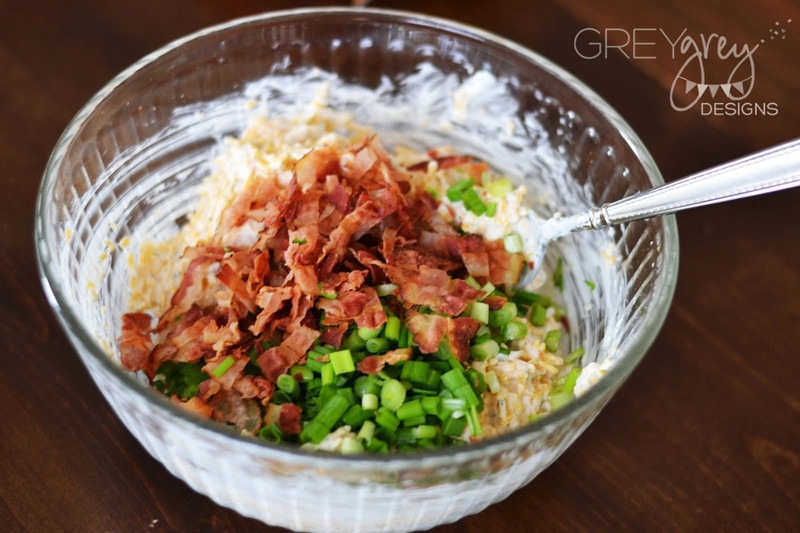 Add bacon and green onions. 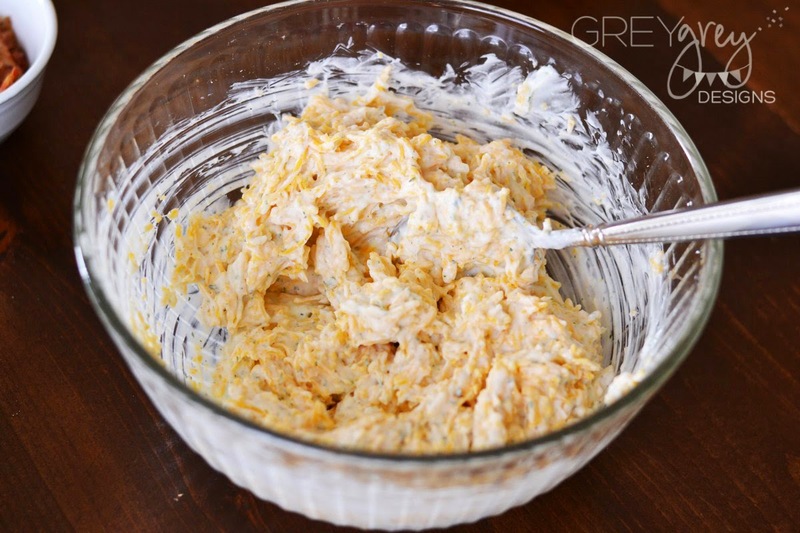 Spread into a glass pie-plate. 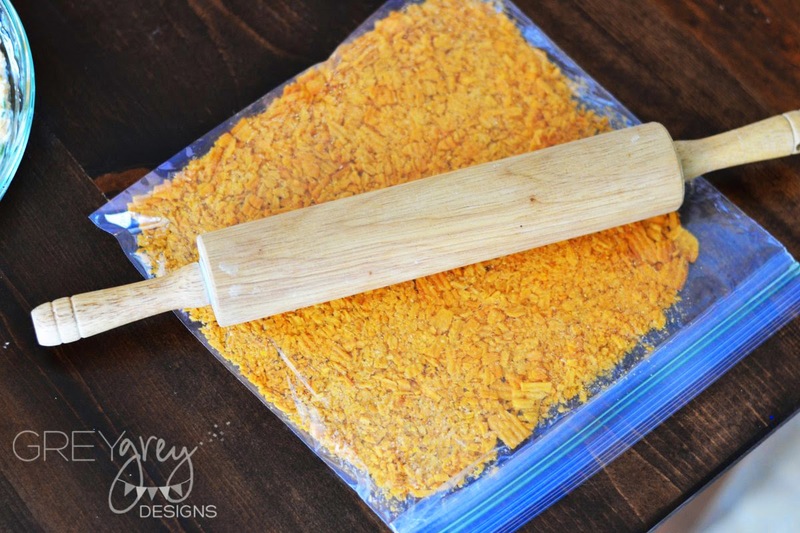 Put a few handfuls of Cheez-Its Grooves into a large plastic bag. Roll with a rolling pin until crushed. 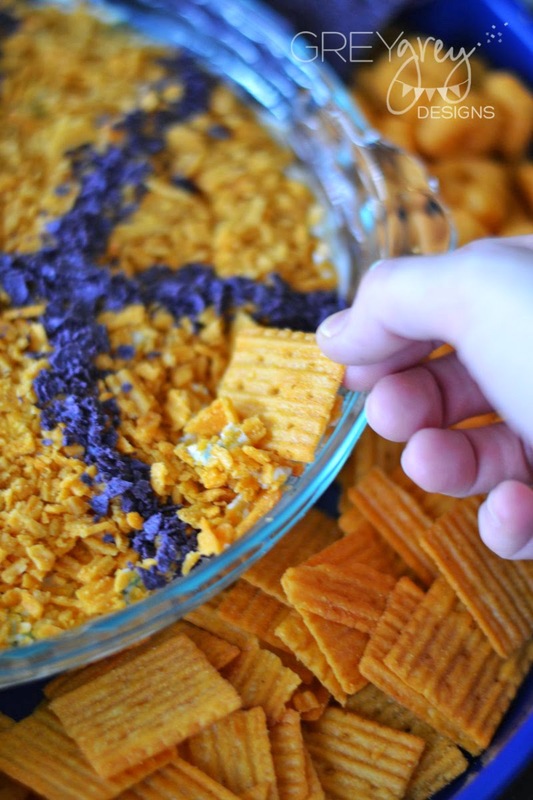 Sprinkle the Cheez-Its Grooves onto the top of the dip until it is completely orange. 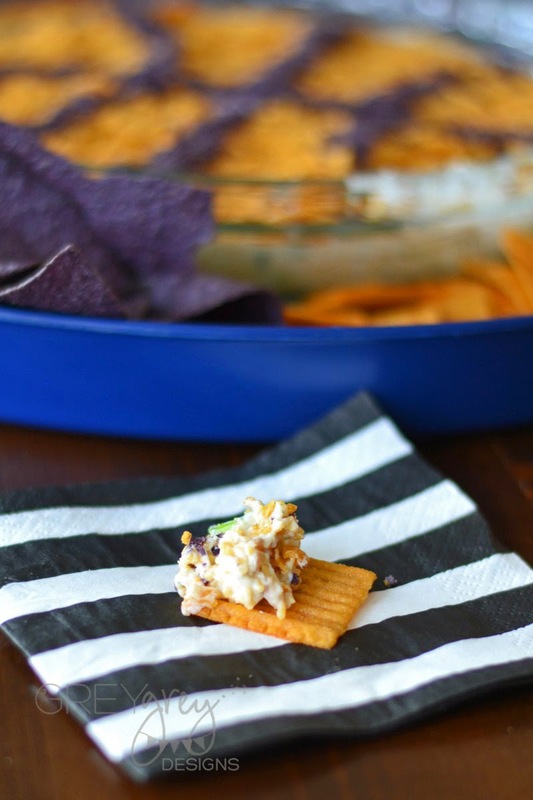 Do the same thing with the blue corn tortillas chips. 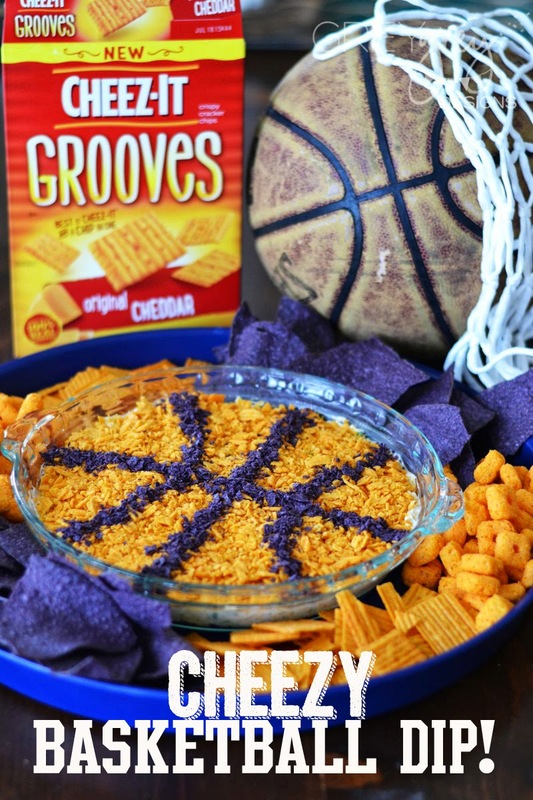 Serve with remaining Cheez-Its Grooves and Cheez-Its Crunch'd and blue corn chips. 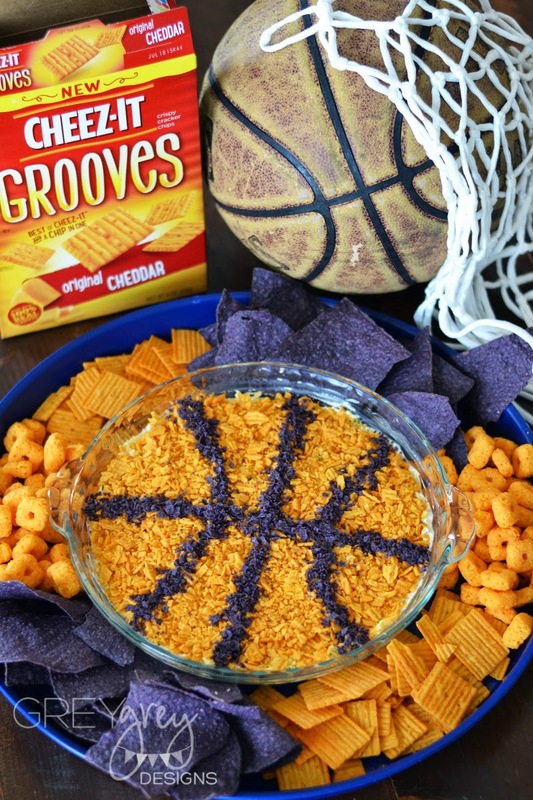 If you love Cheez-Its as much as we do, you can enter a really fun contest called the "Most Valuable Cheese Contest" from February-April. 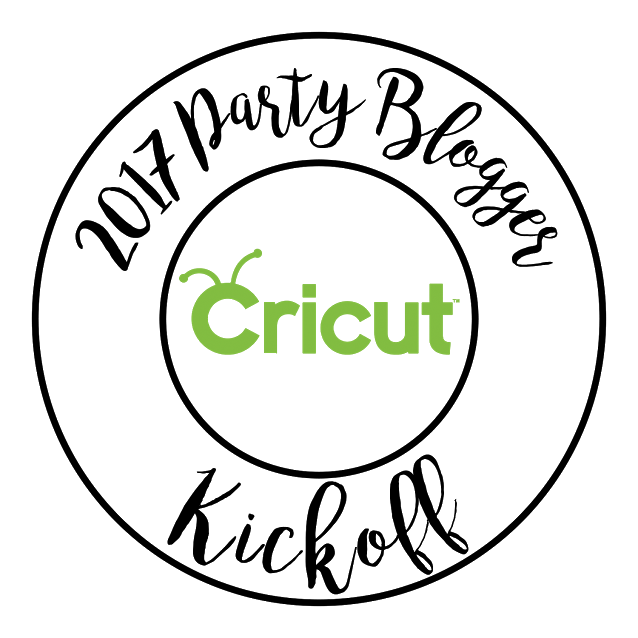 You can vote on your favorite varieties and flavors and also play some fun games for a chance to win $10,000! 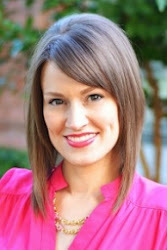 And for some really fun recipes and party ideas, you can visit Snackable Moments! Have fun rooting on your team this March! This looks so yummy and is so creative. Pinned this one for later! Yum! This is SO cute and sounds delicious. We love the new CheezIts flavors. This looks so YUMMY I need to try this for an upcoming party I am attending!